When you fly, what helps to take your in-flight experience to a higher level? The “plane” truth is that for many people, it’s a delicious cup of hot, fresh-brewed coffee (although free pin-on wings are nice too.) 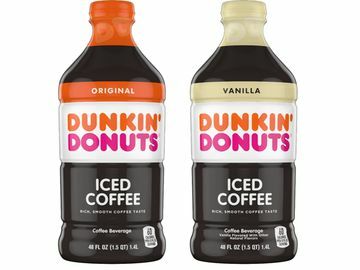 Since 2006, Dunkin’ Donuts has been the exclusive coffee provider for all JetBlue Airways flights. The partnership was created in direct response from travelers who wanted a better in-flight coffee experience. 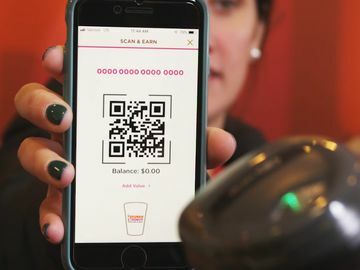 In fact, a joint survey by Dunkin’ and JetBlue revealed coffee was cited most frequently by passengers as the beverage they would like to improve on the airplane. 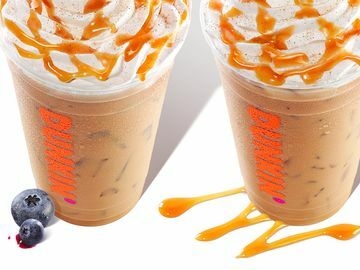 Since our partnership took flight, JetBlue has served its customers more than 28 million cups of Dunkin’ Donuts’ famous coffee. And we are thrilled to announce today that we have extended our partnership with JetBlue, assuring that passengers will continue to run on Dunkin’ on-board all JetBlue flights throughout the Americas. 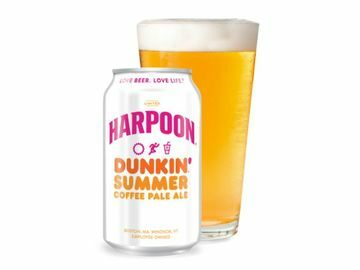 In honor of the next leg of our partnership, we’re joining with JetBlue for a special celebration in Boston that will leave some Dunkin’ Donuts coffee drinkers feeling sky high. 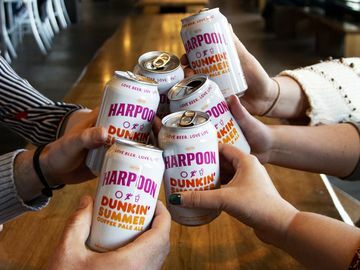 Tomorrow, Friday, October 28, we’ll be surprising 43 people who are spotted holding a cup of Dunkin’ Donuts coffee by presenting them with a free round-trip flight to any of JetBlue’s destinations out of Boston. (The 43 tickets denotes the number of non-stop destinations JetBlue flies out of Boston every day.) In addition, passengers on select JetBlue flights originating from Boston today will receive commemorative Dunkin’ Donuts in-flight ear buds. We’re excited to continue to be a part of what makes JetBlue so special and unique! 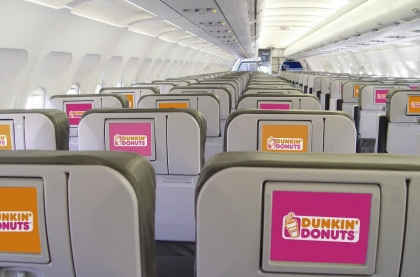 Whenever you fly JetBlue, the Dunkin’ Donuts coffee is on us. Bon Voyage!